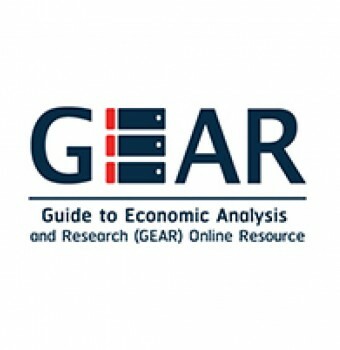 In 2016, the HITAP International Unit will launch the Guide to Economic Analysis and Research (GEAR) Database. 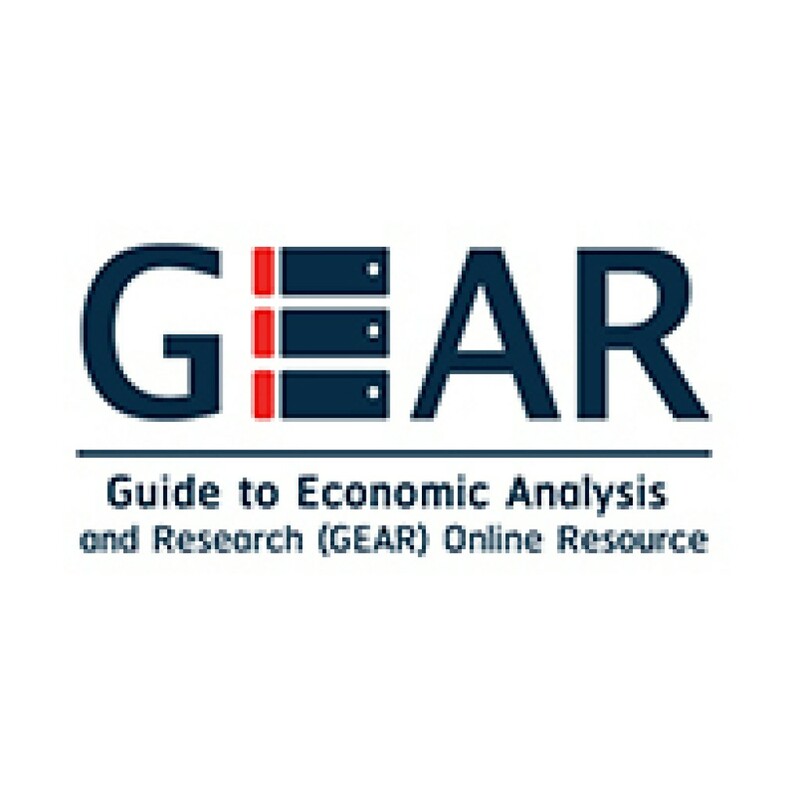 The GEAR database is intended as a tool for identifying and resolving gaps and technical issues in economic evaluations. The database is dedicated towards exploring not only these issues but also potential solutions and future research questions to address these issues. It will serve as a global platform, specializing in helping low- and middle-income countries (LMICs) academics, researchers and economic evaluation practitioners worldwide in conducting high quality, policy relevant healthcare research. The GEAR Database is based on the working paper Identifying Priority Methodological Issues in Economic Evaluation in Low- and Middle-Income Countries: Finding the Holy Grail, a study conducted by the HIU in 2015 through the International Decision Support Initiative (iDSI). Based on a literature review of economic evaluation methodological issues, a questionnaire was developed and used to survey national and international experts, academics, public health officials, and relevant stakeholders to identify priority methodological issues found in the conduct of economic evaluations in LMICs. The respondents ranked the issues by order of priority or importance according to their own experiences working in LMICs, either their country and/or abroad. The results of this survey are intended to be presented in the database. 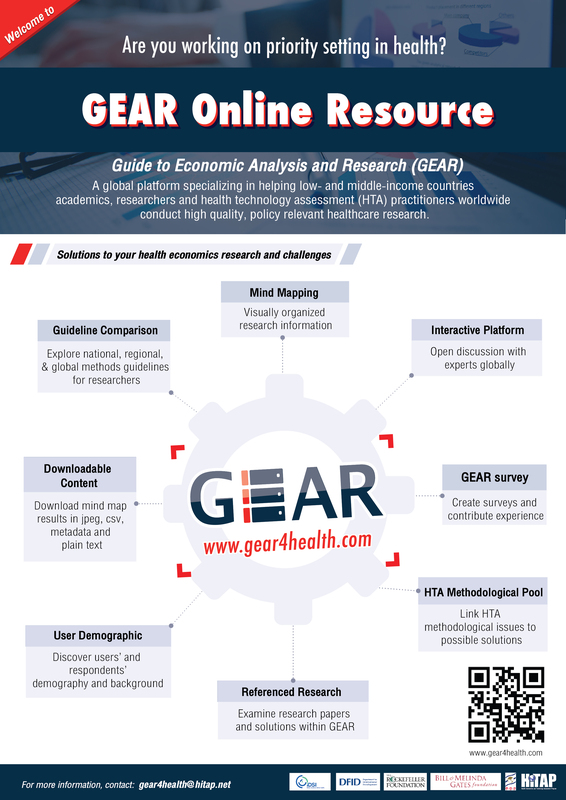 The database serves as a globally acceptable platform that connects the gaps between contextual research issues and research solutions offered by different economic evaluation and health economics experts. This database is intended to be used as a research tool by economic evaluation professionals. Ultimately, the goals are: to develop a growing, up-to-date database of issues and solutions and to create an interactive website to allow users to access immediate solutions to methodological issues in conducting research as well as present and get input to their own research questions.